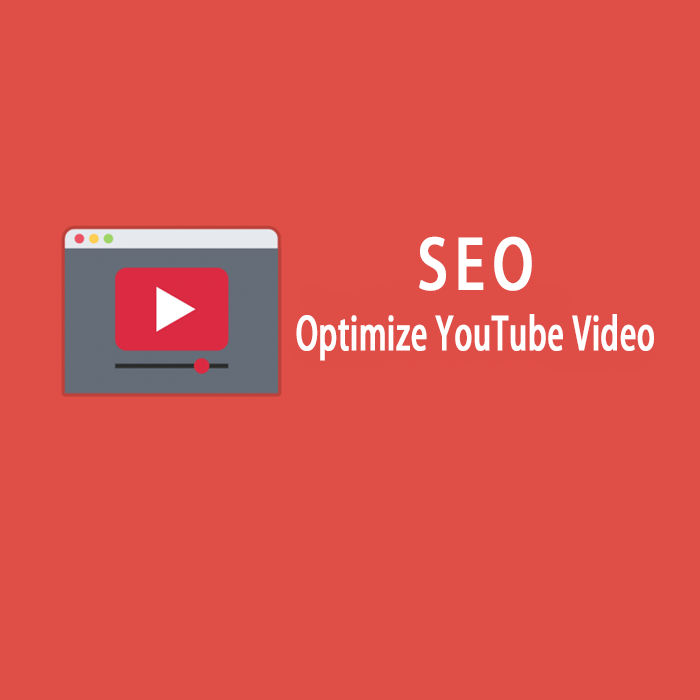 The video title is a major player in helping your video achieve more visibility as the keywords help in building the community for a video by making is searchable on the network. If your title would include the right keyword, the word it is related to, then the chances are more to be found when the users type in the keyword on the search bar. You can refer Google to know what people are looking for from search engine auto-complete feature. See also: What Are High Retention Youtube Views? Every video is entitled to have a tried description about the content of the video. Within 2-3 lines, you need to tell the viewers about the theme of the video. This description works as an identifier for the video to get ranking on search engines. To pick the right words, you should refer similar content videos on Google and YouTub and get to know the most searched and high-ranking keywords. Basically, the description should match with the keywords to get a higher ranking. Never ever upload a video with a title “img 003.avi” or any random name. Make sure you have added the right keyword to it. It tells about the ingredients of the video. A title has to have a focused keyword to indicate the search engine about its qualities. Otherwise, no matter how good your video content is, it will go unnoticed by the search engine and nobody will be able to access it. With an apt title, the search engine can easily index the video to give it a higher ranking. This will give your video a narration and enables you to translate it into different languages. You can also add a transcript of the video, which means to add content of the video in the text form. YouTube’s new algorithm automatically converts the voice in the video into a transcript that makes it user-friendly. Please note that this feature is also applicable even if the content does not include voice. It’s another add-on to get indexed by search engines as its friendly gesture towards search engines. Tagging the keywords in the title and description of the video will help it in improving its ranking on YouTube search bar. To tag with specific words, you must add the prime keywords so that it can add value to the algorithms. And the general tags are very commonly used, do not forget to add them as well. It can help the video in getting a decent number of views. It might sound silly but you can also add misspelled words to the title and description of the video as those words are also being typed and searched by the people. Even singular and plural words also matter both should be added like ‘artist’ and ‘artists’. To know the right keywords is an essential factor to that will decide the viewership your video is going to get. Your mind is not enough to find all the keywords at once. Here, you can use Google Display Planner Tool to know about the various words you should know related to your content. Display Planner will give you insights about the most picked keywords and their relevance. When you are through with all the relevant information, you can use these filtered keywords or phrases for tagging, also can be added to the title and description.